These two goals (networking and making friends) overlapped each other so I decided to compress them into one entry. Networking was easy. Online, I participated in Blogging 101 and connected with bloggers around the world. It amazes how insightful bloggers can be in word and image. In June, I attended my first alumni gathering at my alma mater, NYU Polytechnic School of Engineering. I didn’t see anyone from my class. But I chatted with other alumni, received some job searching tips and passed out my résumé. I also joined an advanced Toastmasters club in Midtown. It was fun talking with other members and participating in debates. I also attended some Catholic young adult events in the city. (I will expand on this in a later entry). It was great being outside the family homestead and meeting people. But making friends were another thing. Twelve years after I left New York, all but one of my old friends had moved on or moved out. So I was starting all over again. I had hoped to become friends with a few people by the end of the summer. Maybe I was too ambitious on this goal. I remember that it took about a year in one place before I had friends. Free time was limited with the people I met at various events. Yet the faces were becoming familiar although the names may slip my mind. One of the people I hung out with was Philippe. From the Boston area, he was familiar with St. Clement’s. His sister usually goes there. We chatted at the Keg Room in Midtown on Aug. 10 and shared our back stories. 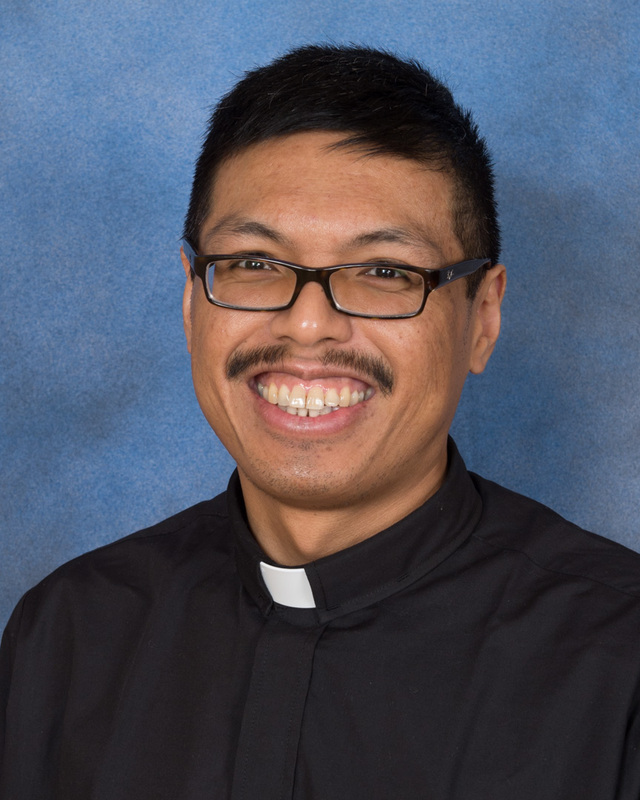 His journey toward medical school and Christ was inspiring. We discussed about hanging out in Boston when Philippe visits. This city was becoming no longer faceless. My frustration would’ve gotten the best of me. But I remembered that I should also maintain the friendships I had formed around the country. I tried to reach out to friends around the country. Sometimes, we connected and other times we just missed each other. 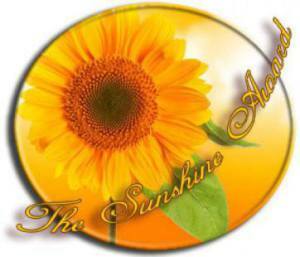 One must keep the door open and the messages flowing. On July 24, I hung out with my friend Patrick. It’s ironic that we used to hate each other’s guts in high school. Yet we become friends over the years and stayed in touch over the years. We would talk about movies, games, current events, sports and life. Patrick is my go-to person for anything Godzilla, gaming and anime. Every time I visited the city, he would humor me and accompany me to a restaurant that I saw on TV or read online. This time, we rode the A train from 111 Street in Queens to Dyckman Street in Inwood at the northern tip of Manhattan. A short way from the subway station, Tonnie’s Minis specializes in customers building their own cupcake. I ordered a red velvet cupcake with lemon frosting, topped with Skittles, walnuts and coconut flakes. 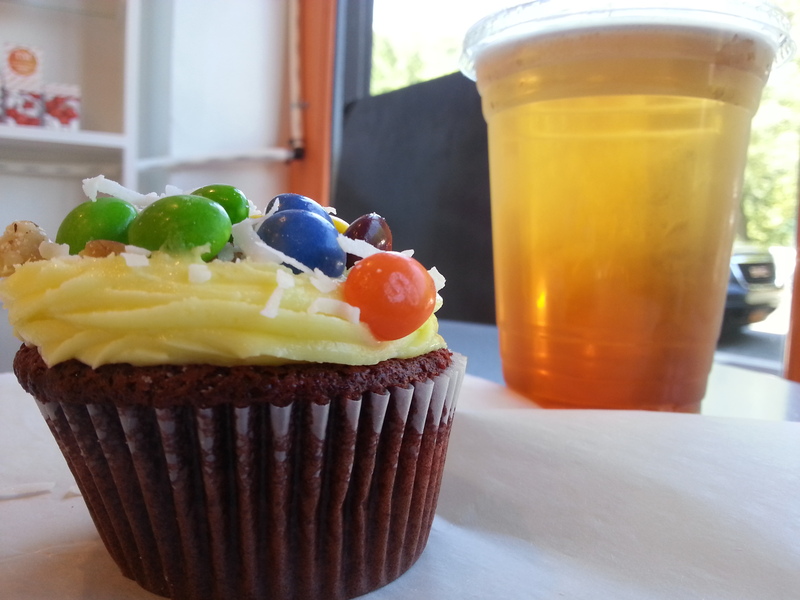 The cupcake was delicious although I should’ve gone with M&M’s instead of Skittles. I washed it down with mango/passion fruit iced tea. 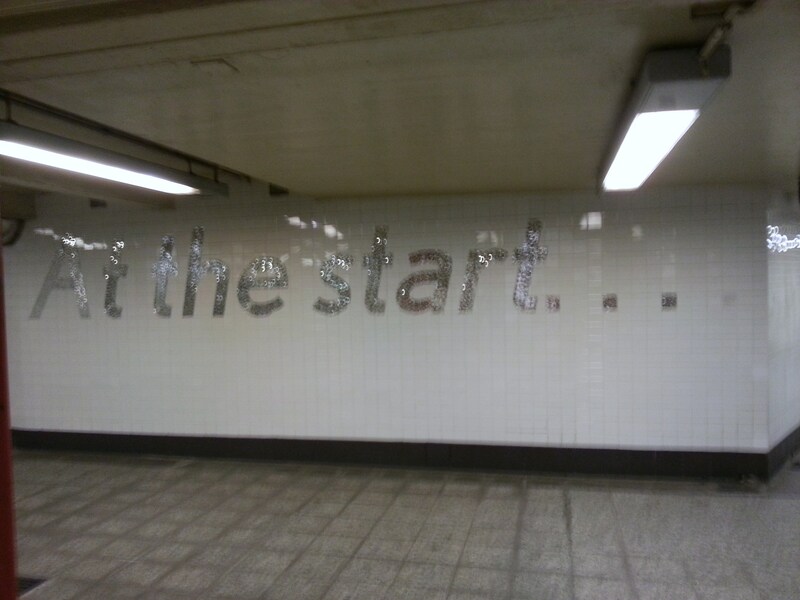 At the start of the A train at 207 Street in Inwood at the tip of Manhattan on July 24, 2015. Afterward, we walked up to the 207 Street station so we can say that we had ridden an A train from the first station in Manhattan. We ventured over to Queens Center so Patrick can check the games and DVDs. At the discount section by the cash registers, I spotted this stuffed Minion. See one? Expect many more. 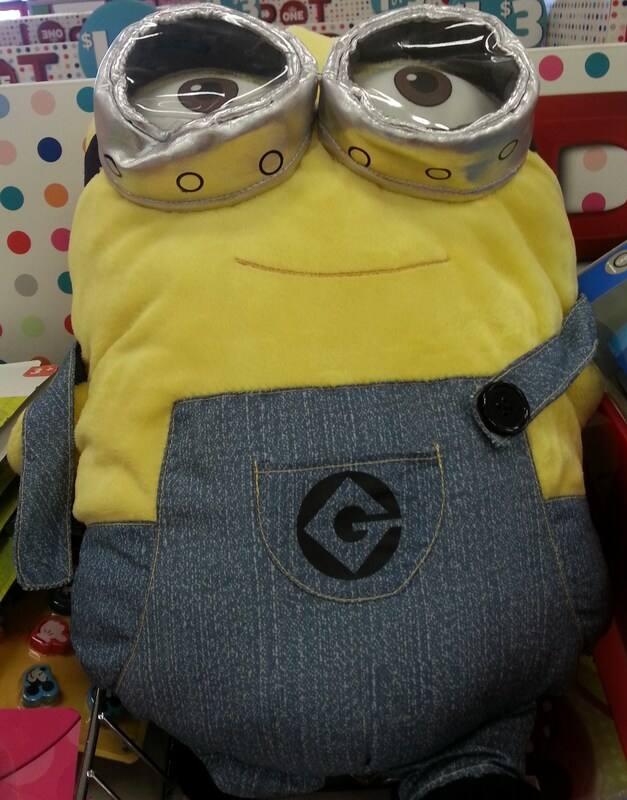 A stuffed Minion at Target in Queens Center on July 24, 2015. We ate at Sbarro’s and made our way back to the old neighborhood. One friend and a slew of acquaintances in a city of 8 million. Maybe that makes all the difference. Networking is the absolute hardest thing for me to do. Total agony! But I know it is part of the game and so I keep trying.